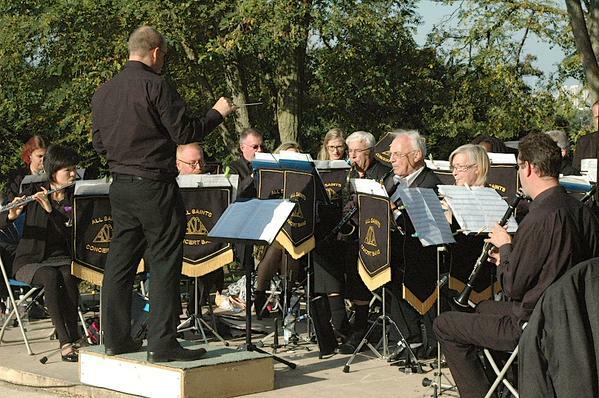 Herne Hill Music Festival provided a fitting denouement to the MADD for Brockwell Park Programme 2008 – 2015 with a free All Saints Concert Band performance of popular musical hits to around 250 people on Sunday 11th October. In 2016 there is no further funding for community events so the Programme can not be run to previous levels (although we will continue to provide insurance for community events and look to run low cost activities where possible). Between 2010 and 2015, the MADD Programme attracted 28,800 people to 79 community events in the Park. We sincerely thank all of the volunteers over the years that have gone ‘above and beyond’ to solicit and assess applications from community event providers, issue event provider agreements, write method statements, risk registers and other paperwork for Lambeth Events, devise and circulate the annual calendar of community events to 20,000 properties around the Park and give up their weekends to steward the events safely. It has been a massive undertaking but well worth it as we have built new audiences and augmented the Lottery’s investment in our Park. Finally we thank all of our sponsors – namely Brockwell Park Community Partners, local businesses in and around Lambeth, Lambeth Council, Peter Minet Trust, London Community Foundation, Help a Capital Child, Brockwell Bowlers and Friends of Brockwell Park – and of course all of the Park users that have danced, sang and been entertained by the events which were staged by local performers. 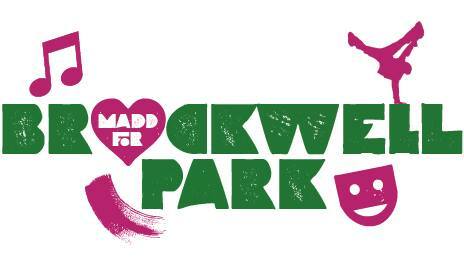 MADD for Brockwell Park Community Events Programme 2008 to 2015. 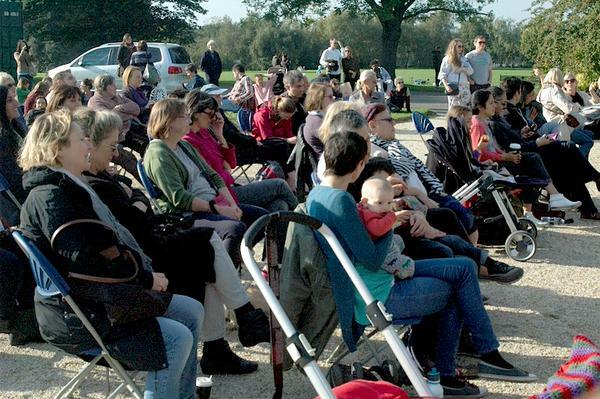 A Brockwell Park Community Partners initiative.